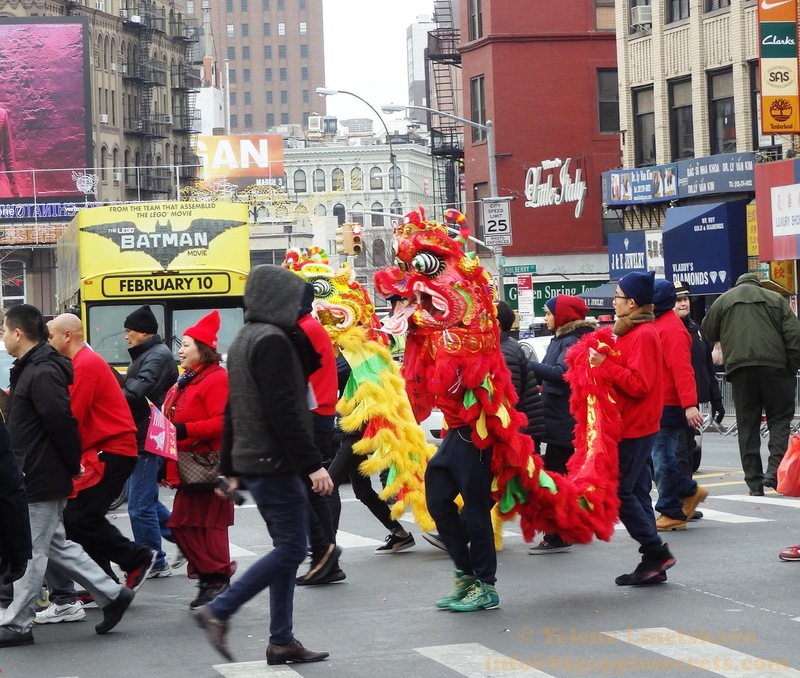 Chinese New Year, also known as Spring Festival in China, is the most important traditional holiday in China.The date is different each year on the Gregorian (internationally-used) calendar, but is always between January 21th and February 20th. 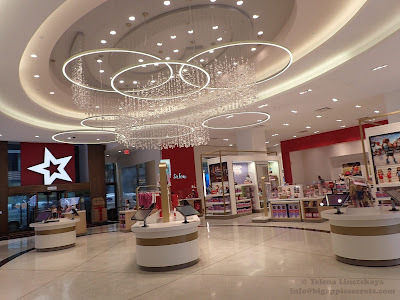 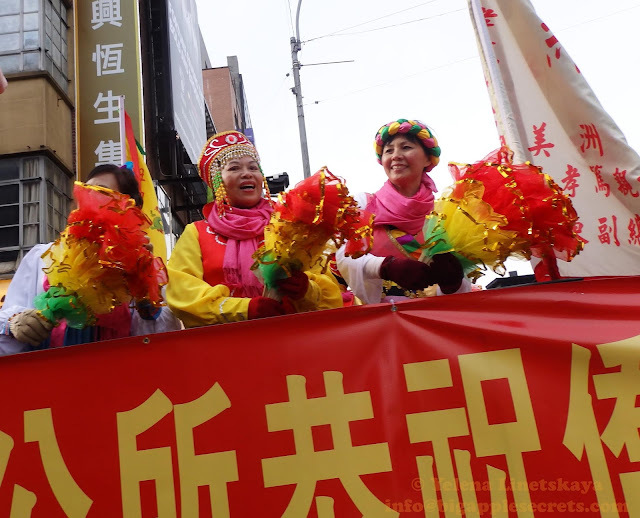 The Chinese lunar calendar is not strictly a lunar calendar; it is actually a lunisolar calendar with lunar months anchored in place by points in the solar year. Normally, the celebration starts from the New Year's Eve and lasts for around 15 days until the middle of the first month. 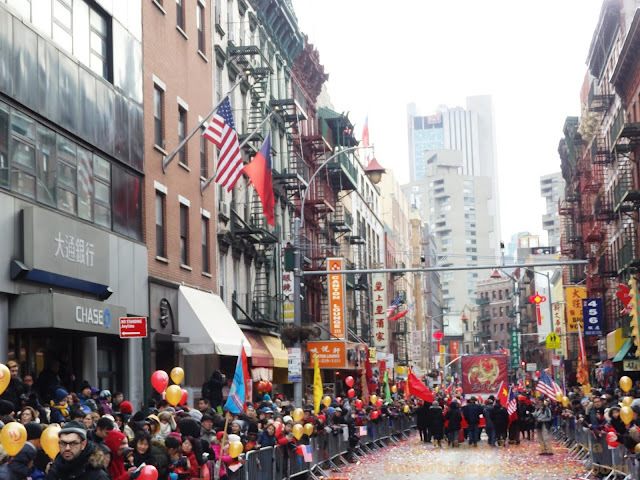 Before the celebration, people will normally completely clean the house and display traditional New Year decorations. Chinese New Year 2017 begins a year of the Rooster. People born in a Rooster year are usually hardworking, resourceful, courageous, and talented. 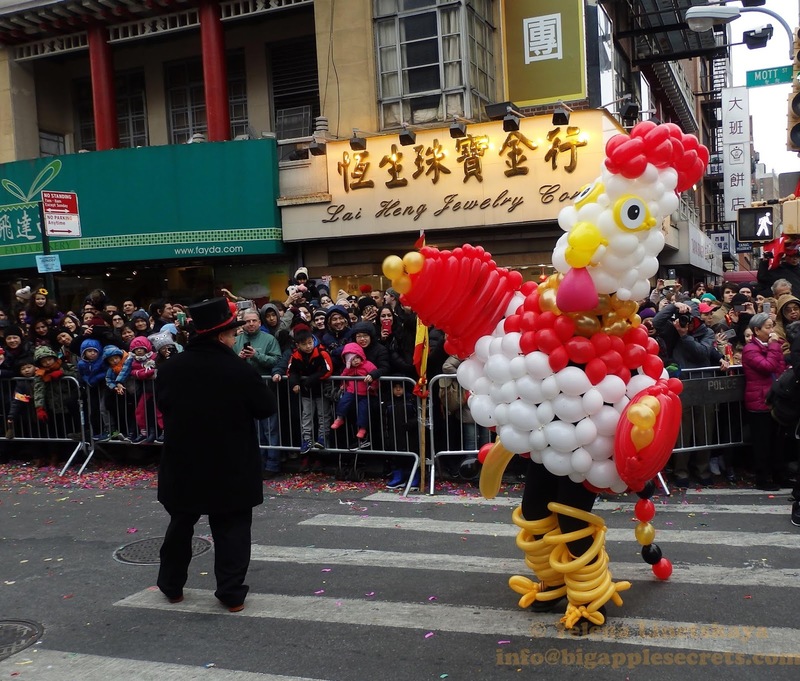 There are lots of ways to celebrate the Year of the Rooster in NYC, which has the largest Chinese population of any city outside of Asia. 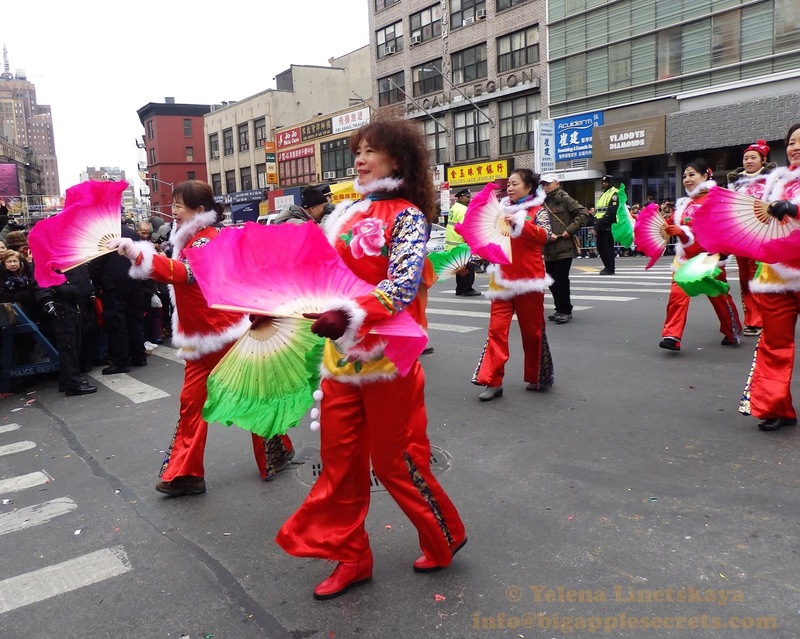 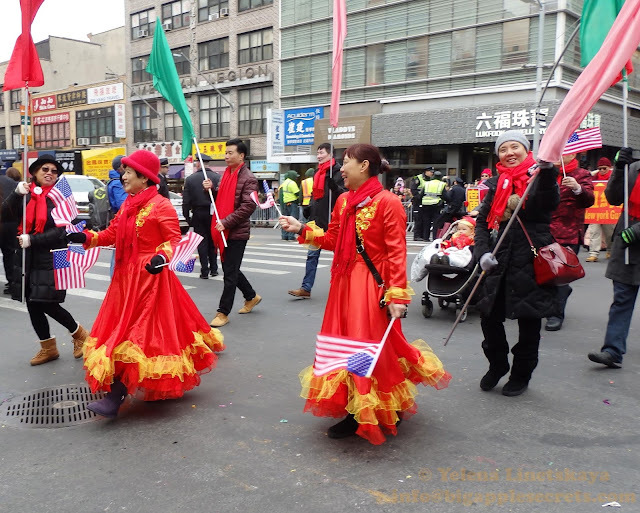 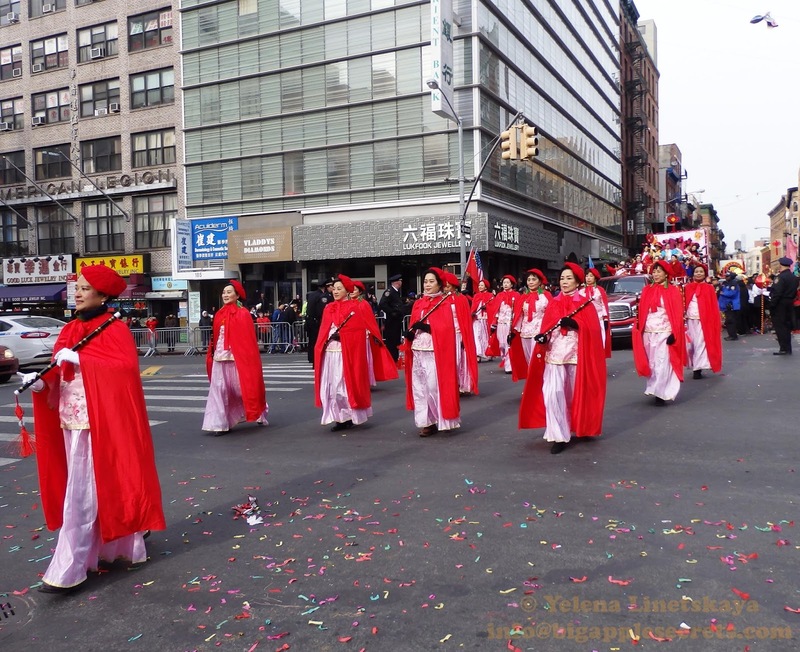 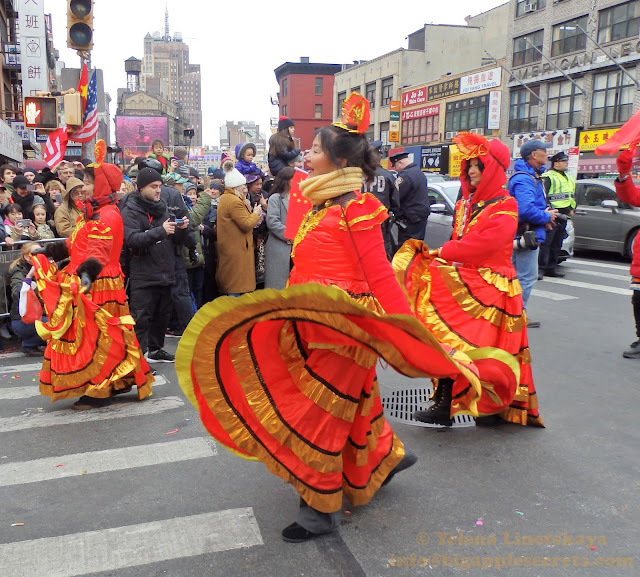 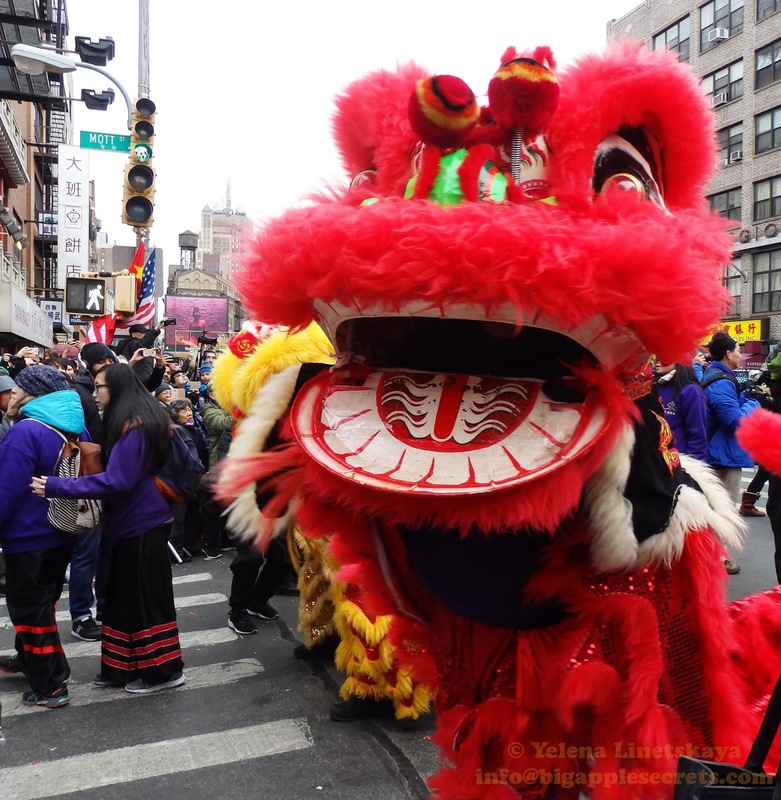 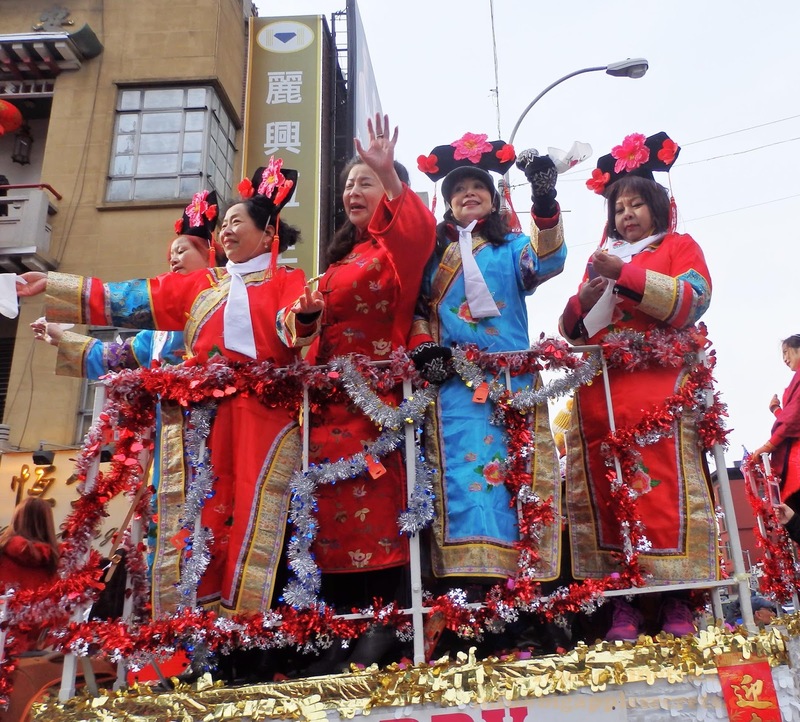 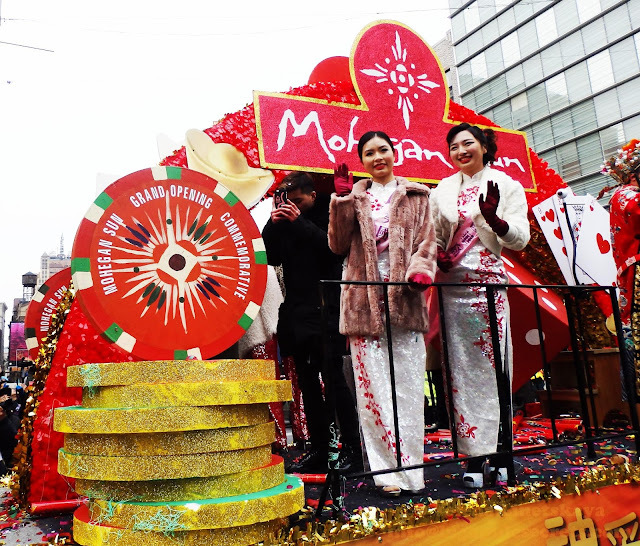 The Chinatown New Year's parade, which today often includes Vietnamese, Korean, Filipino, and other community groups as well, is an American invention — with beauty pageants, floats, marching bands, dignitaries in convertibles — rather than an Asian import. 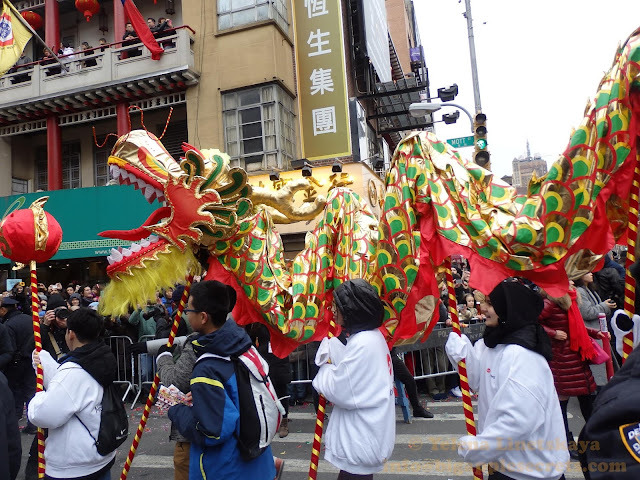 According to The Chinese Cultural Center in San Francisco, the first parade was held in San Francisco in 1953, hosted by the Chinese Chamber of Commerce. 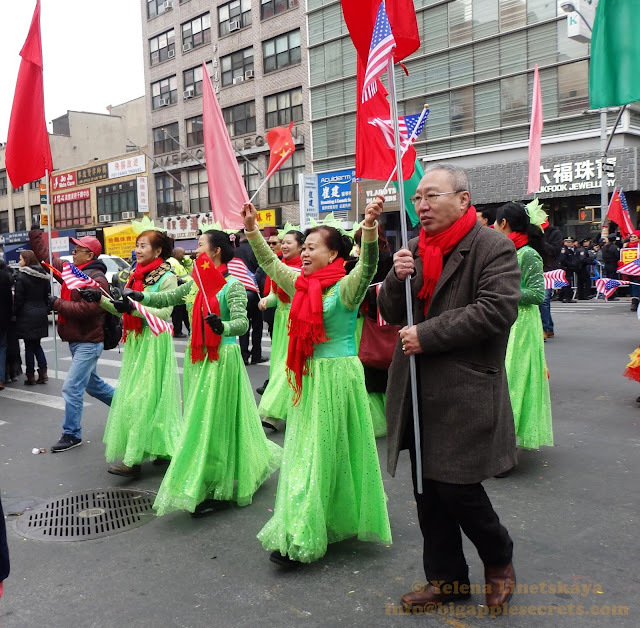 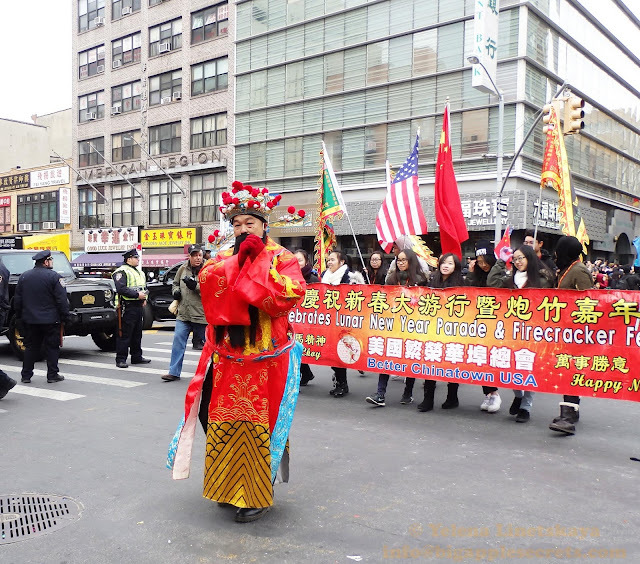 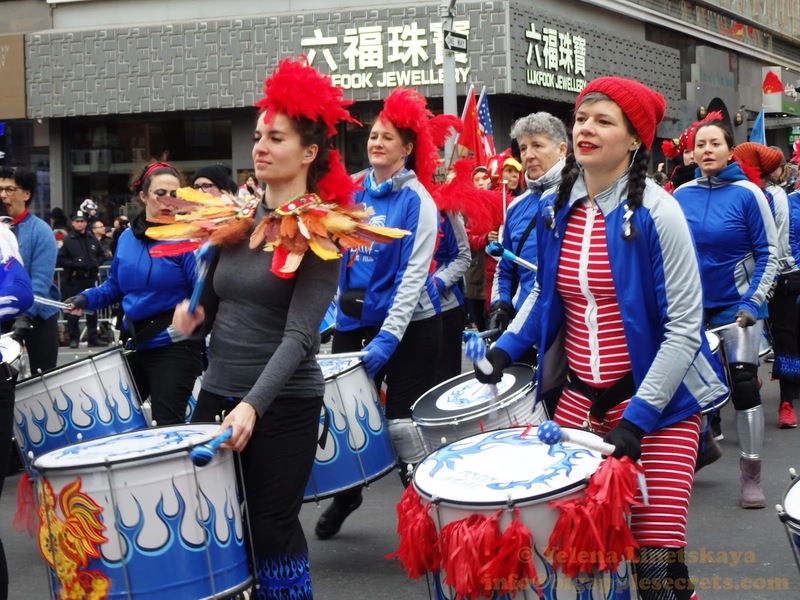 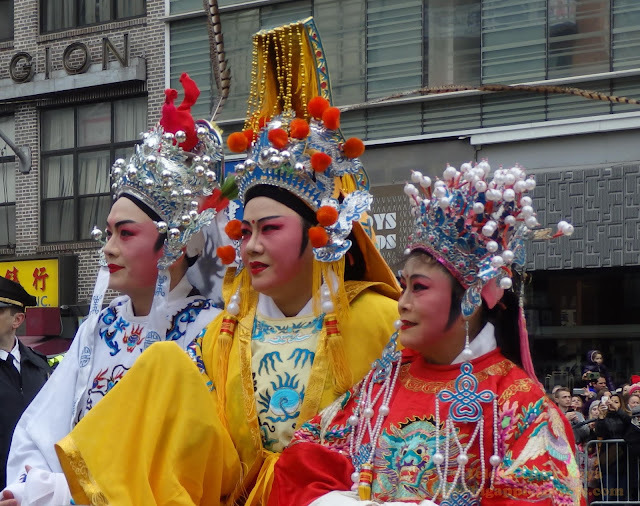 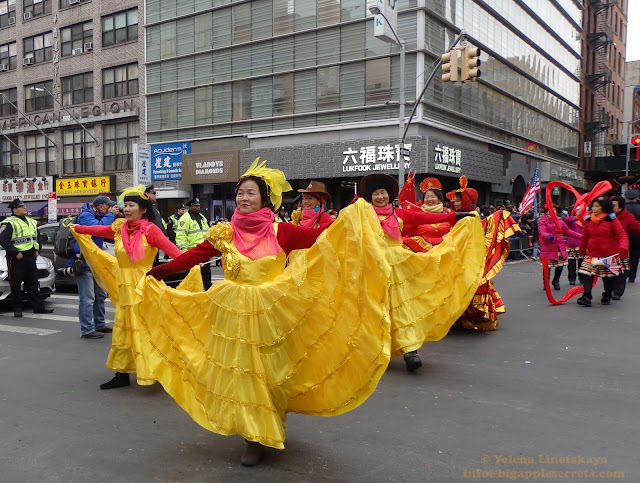 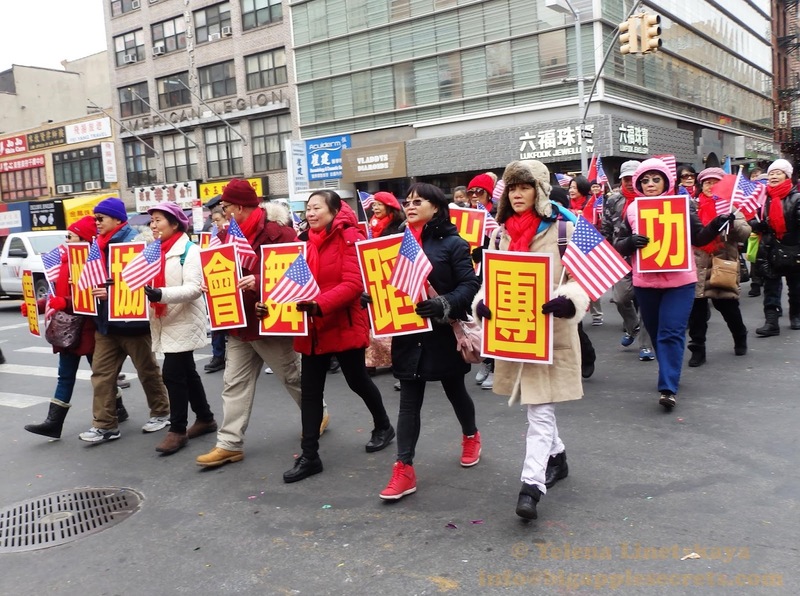 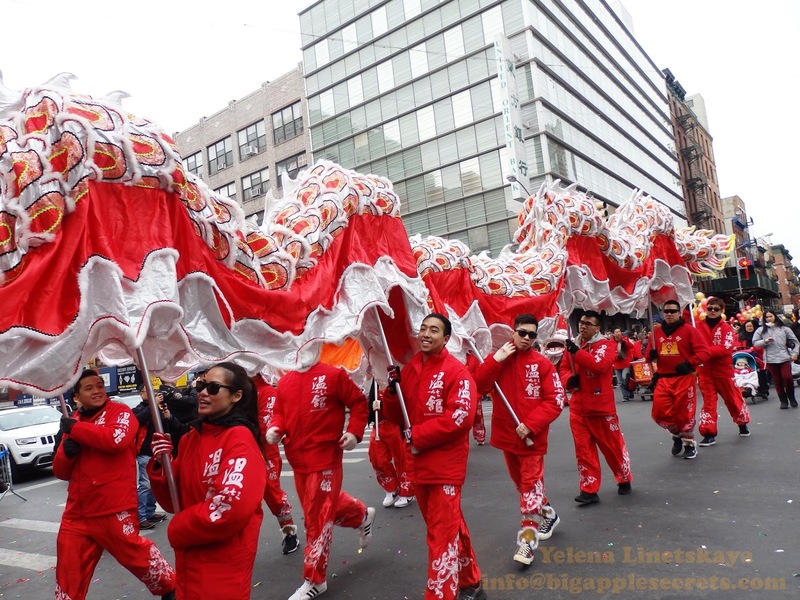 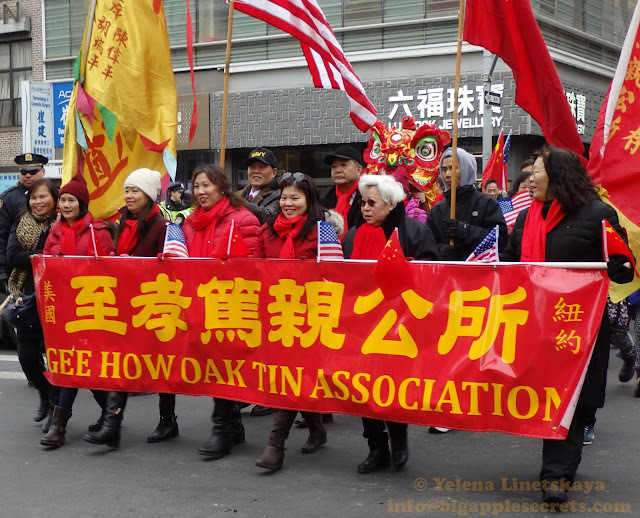 More than 6,000 people marched in 2017 parade , which started at Mott Street and promenaded through practically every street in New York City Chinatown. 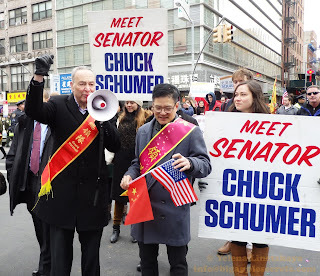 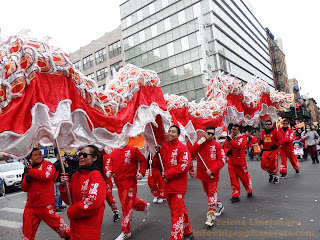 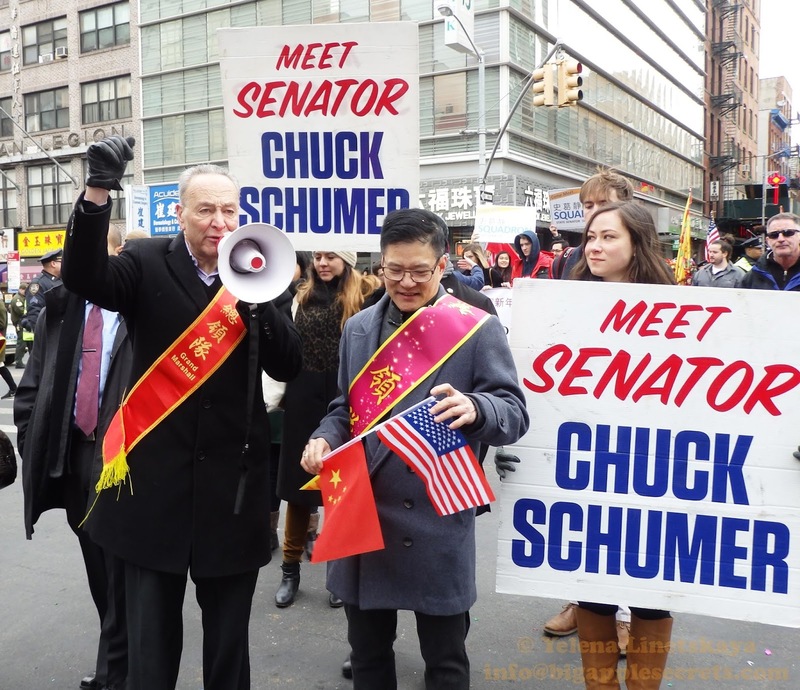 Senator Chuck Schumer marched in the Chinese New Year Day Parade in New York City.